Clarifying & Purifying! 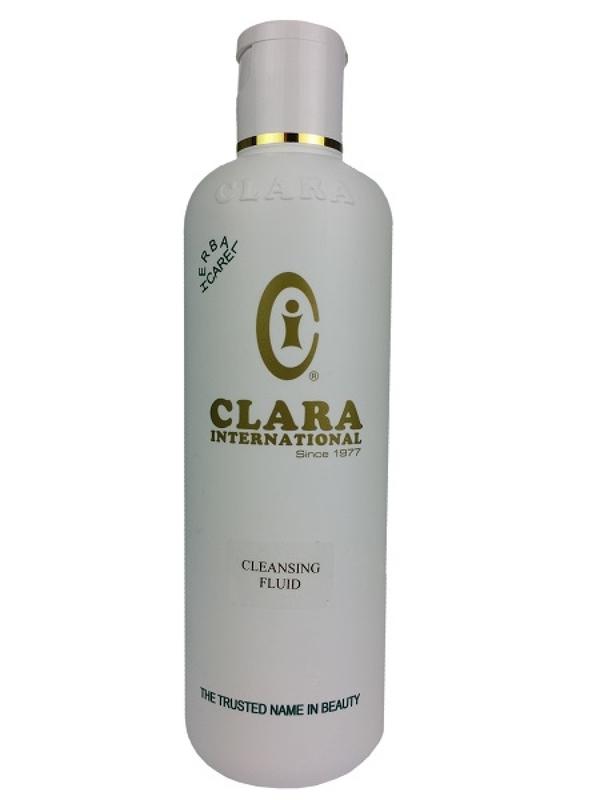 Known as CLARA’s 1st treasure, this is an innovative gentle deep skin cleansing product which removes dirt and free-radicals plus traces of impurities without stripping away the skin’s natural moisture. Its unique formulation helps to cleanse and re-hydrate the skin. Use this regularly to cleanse, revitalise and rehydrate your skin. After cleansing, use with cotton wool to remove remaining traces of impurities and water residues before toner.